Our Las Olas Jog Suit made in America of Techno-Cotton, a special blend of 75% cotton/25% microfiber that wicks away moisture while also providing the comfort and breathability of the finest cotton. 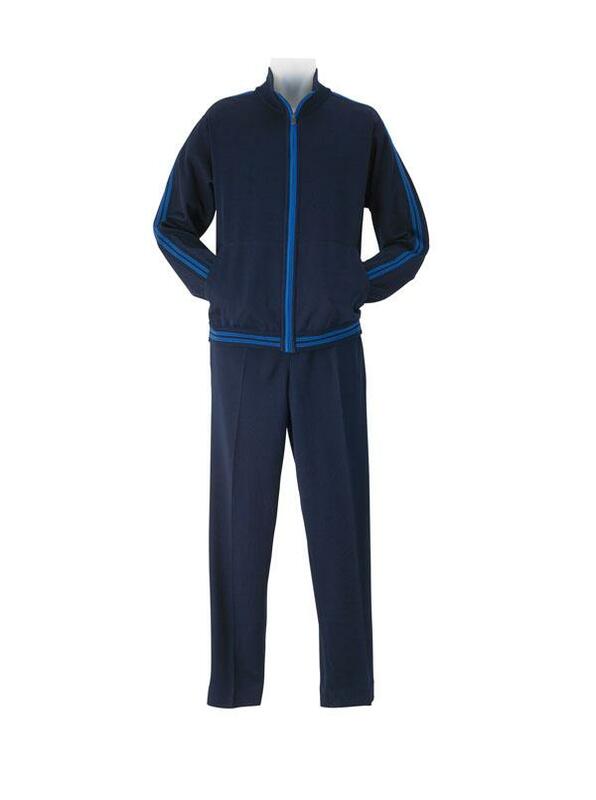 Full-zip jacket has two front pockets, ribbed knit cuffs and waist, stand-up collar. Drawstring waist pants have 4 pockets, fly zip, open bottoms.